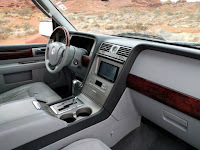 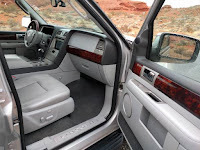 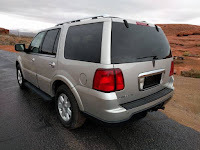 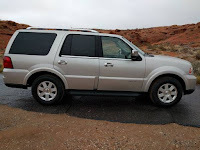 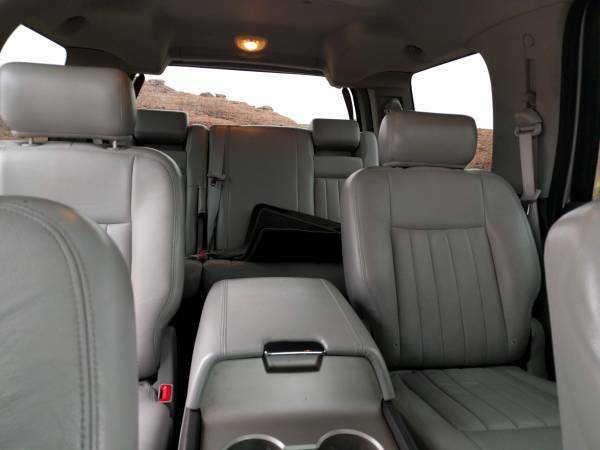 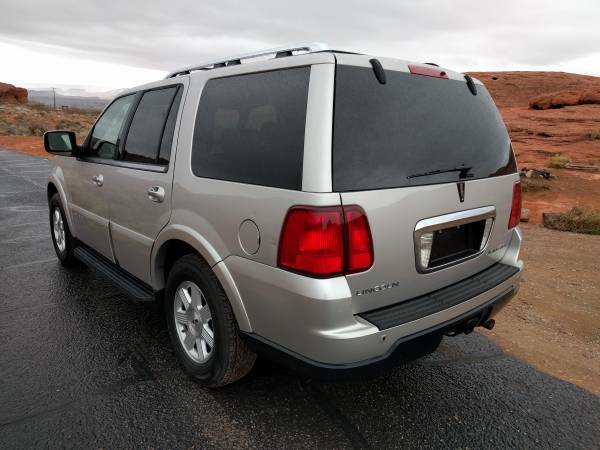 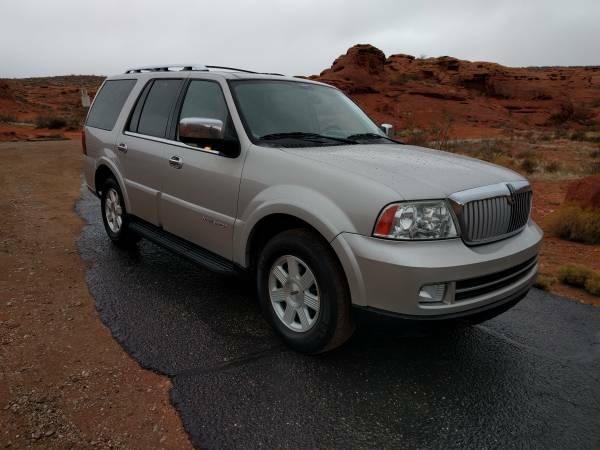 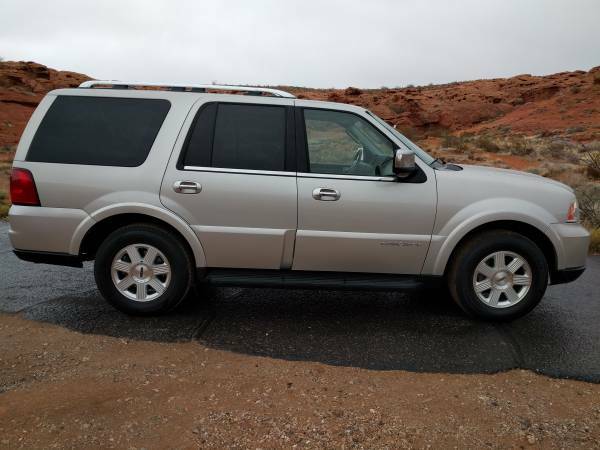 We found this one American full-size luxury SUV offered by the Lincoln luxury division of Ford Motor Company, is a Lincoln Navigator AWD built in 2006 very good condition only 124000 miles on it looking for a new home. Nice Luxurious SUV, comes with a Free mechanical warranty! 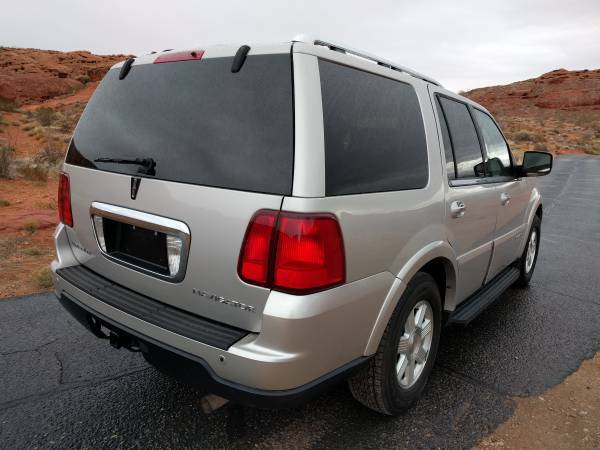 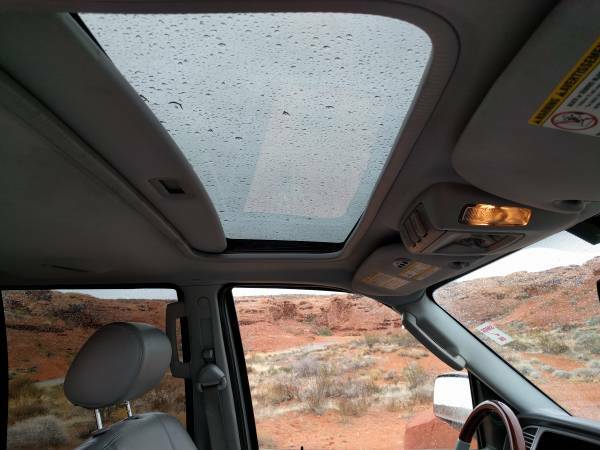 easy financing available!